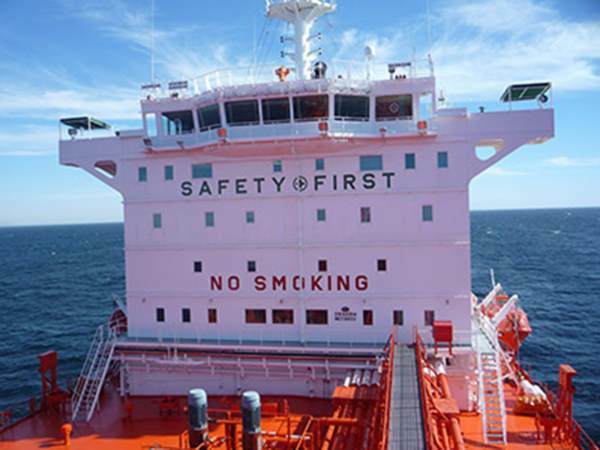 Hartmann Gas Carriers Germany GmbH & Co. KG has implemented a Safety Management System, consisting of an SMM, standing orders, ship circulars and company contingency plans. 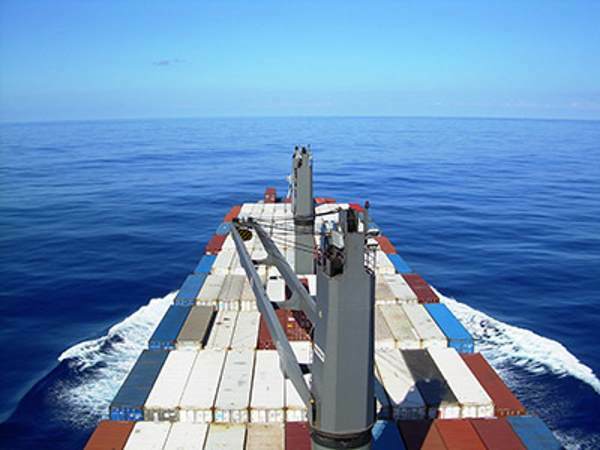 The main purpose of implementing a Safety Management System is to ensure a safe operation in shipping and to have a tool for getting a highest standard of environmental protection. The purpose of the Safety Management Manual is to provide an overall reference document for the Safety Management System to be used for all services performed by Hartmann Gas Carriers Germany GmbH & Co. KG in order to ensure that those services are carried out in accordance to the applicable laws, regulations and clients' requirements. Furthermore it shall inform the employees of their responsibilities, rights and duties in safety-related matters and how safety/ quality shall be obtained, maintained and documented. Hartmann Gas Carriers Germany GmbH & Co. KG places its highest emphasis on a healthy working environment for its employees. The SMM provides guidance to keep the working environment onboard ships of the Hartmann fleet on the highest level, to ensure healthy working for all seafarers. 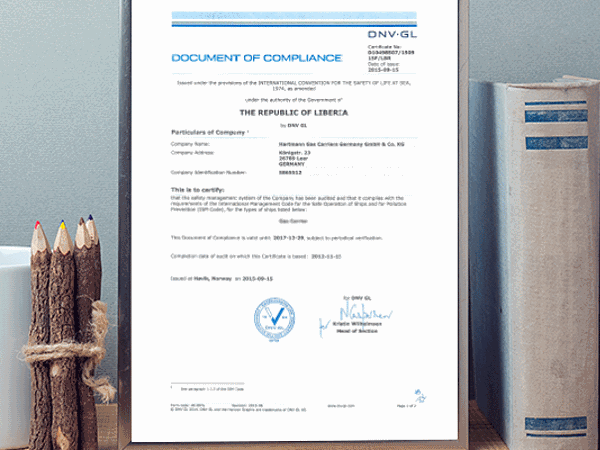 It is the company's objective, by the appropriate application of its Safety Management System, to create the correct conditions to fulfill its obligations to its clients, its business associates, suppliers, and its own personnel. All employees of Hartmann Gas Carriers Germany GmbH & Co. KG shall act in accordance to the terms of the Safety Management Manual. In order to prevent future re-occurrence of injuries/fatalities and/or damages by similar occurrences, any accident/incident will be investigated by the company! The extent of this investigation is based on the nature and severity of the occurrence. The prevention of re-occurrence will be achieved by unveiling and eliminating the root cause(s) of the occurrence and by subsequent, thorough application of appropriate corrective and preventive action(s) in the fleet! A proper accident/incident investigation culture will lead to a continuous improvement of the company’s Safety Management System and, thereby, to a continuously increasing safety culture on board! Hartmann Gas Carriers Germany GmbH & Co. KG is performing frequent emergency exercises every year in compliance with according regulations and best industry practice. These ship/shore exercises cover a wide range of scenarios like collision, cargo spillage, fire, emergency towing or security breaches. During the last years, various authorities, e.g. “German Havariekommando / Central Command for Maritime Emergencies”, Police and Fire Fighting Brigades and other commercial partners like “GL Emergency Response Service” participated in the exercises of the company.